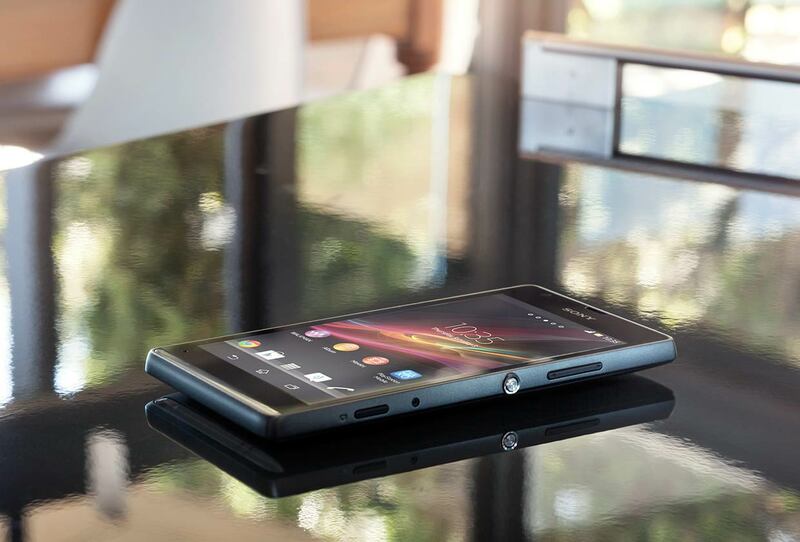 Google · Google · Google Glass · News · nexus 7 · Social Media · Whats Hot! Taking Inspiration from world hardware majors like Apple and Samsung web giant Google has opened pop-up showrooms called Winter Wonderlabs to display their latest gadgets. The temporary winter showrooms have been set up in 6 cities across America that includes Los Angeles, Sacramento, Ney Work, New Jersey, Washington D.C. and Chicago. The interactive showrooms lets you touch, test and purchase company’s latest tablet Nexus 7 2, chrome book and video streaming USB plug-in chromecast. Sadly, Google’s masterpiece “Google Glass” which is not yet launched for public is not a part of this showcase. 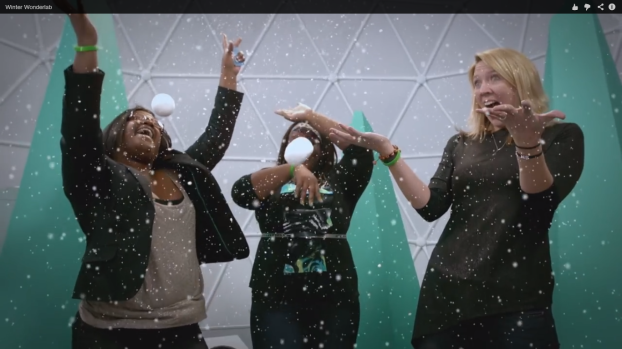 Celebrating the holiday spirit Google’s Winter Wonderlabs features artificial circular snow rooms that lets who play and get your pictures clicked in the artificial snow. The company has also made a slow motion 23 seconds video showcasing the gadgets and snow fun in “Winter Wonderlabs”. The wonderlabs are Google’s first attempt to show off its increasing line of hardware which probably needs a physical platform now. Winter wonderlands might work as first testing products for Google before they decide to open permanent showrooms for their hardware products. The web supreme is also building world’s first floating showroom on Pacific Sea to display its ambitious project Google Glass and other gadgets. The floating mystery barges on the sea which is going to convert into an upscale Google showroom features fish fins like design and opens up to a huge party deck. Certainly, the company knows how to make a statement and a floating showroom in the pacific sea indicated that Google is ready to make its presence feel.